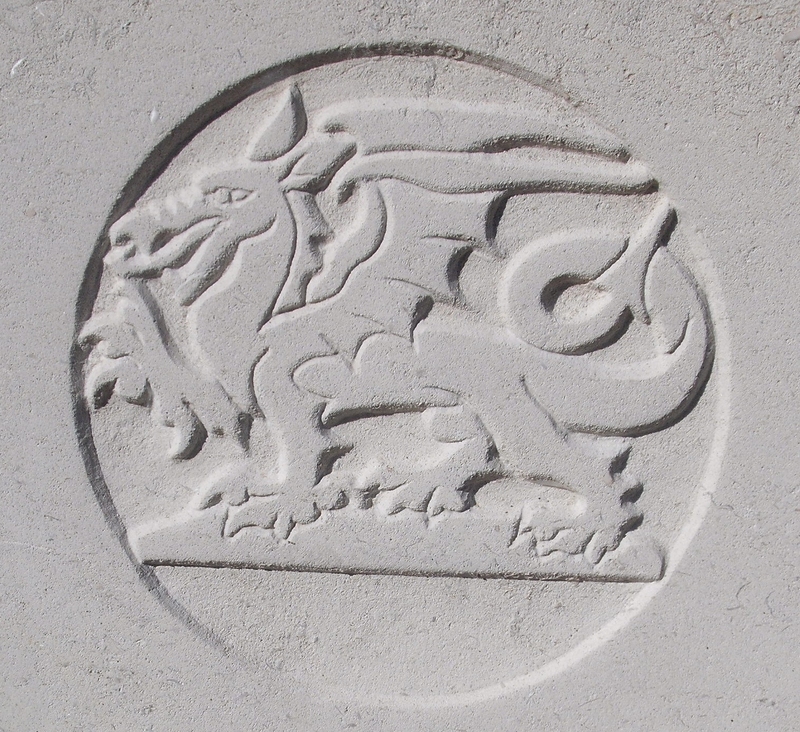 3rd Monmouthshire Regiment, 83rd Brigade, 28th Division, B.E.F. Next of Kin: Son of John and Mary Whatmore, of 2, Sunnyside, Upper Colwall, Herefordshire. Charles Whatmore, born in Malvern, enlisted in the Monmouthshire Regiment at Abergavenny. He was probably a coal miner. His death in May 1915 was not reported in the Malvern News, but seven years later when the memorial to the former scholars of the Wyche school was unveiled a wreath was laid for him by his family.